Celtics: All in on Kyrie or not? 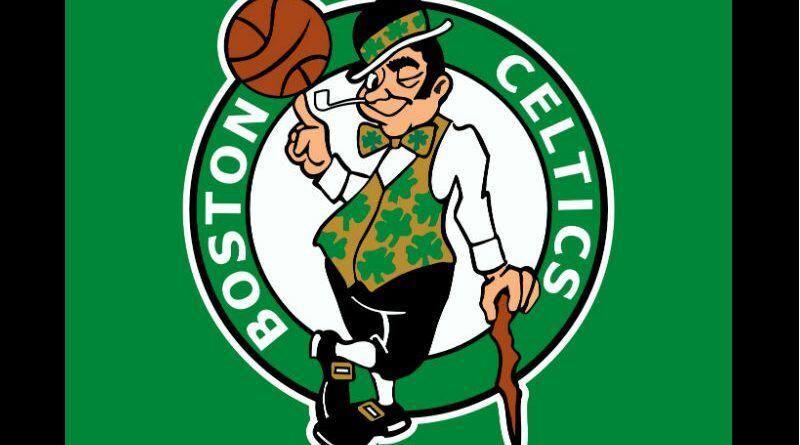 The Boston Celtics must be besieged with a problem, albeit a good one. While many teams labored through the trade deadline in attempts to acquire a player to make their line-up better (Imagine how the Los Angeles Lakers reportedly give up their young crew, gave up draft picks, and accommodate a bad contract just get Anthony Davis), the Celtics are bothered because they have to give up one of theirs due to salary cap restictions. The last four games of the Celtics before the All-Star break highlighted a major decision that its ownership and General Manager, Danny Ainge, has to make: Does the team have a better shot at a title with Kyrie Irving; and are they prepared to loss majority of their accumulated assets in order to sign him (and probably trade for Anthony Davis) for a long-term deal? The curiosity on this issue skyrocketed after they lost the “Beat LA” battle but reversed the outcome in beating a new-look Sixers and pounding the Pistons with a depleted line-up. First up, Irving engaged former teammate, now Laker, Lebron James in an end-game shootout during an exciting renaissance of the iconic rivalry but failed to get a win. Boston held their largest lead of 18 in the first half only to allow the Lakers to come back. The Lakers erased it in third quarter to be in the driver’s seat entering the fourth. The Celtics responded with a 15-4 run to start the final period to get it back. That’s when James and Irving traded shots down the stretch until former Celtics Rajon Rondo recovered a miss and deposited the buzzer-beating jumper. 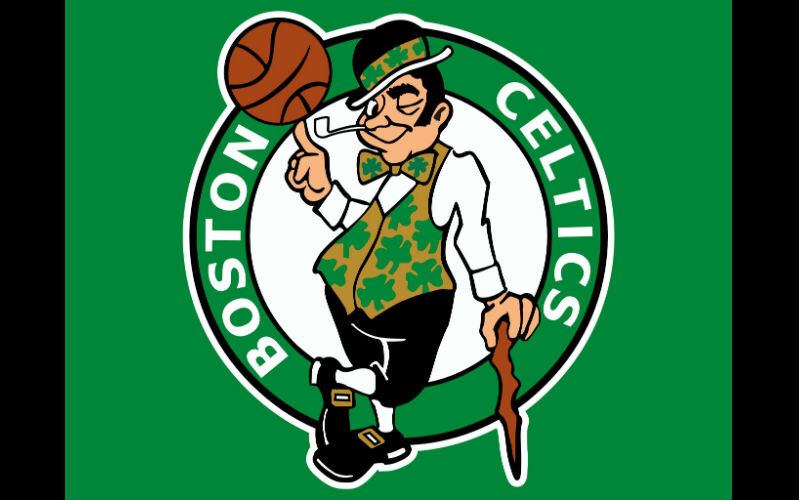 Next, the Celtics lost Irving to a sprain in the second quarter, squandered a 28-point first half lead (a first time in 15, according to ESPN), and the young Celtics eventually couldn’t hold on to finish the win against the Clippers. Veteran Marcus Morris couldn’t hold his dismay after the game, and stated the way they lost wasn’t acceptable. The team responded to the challenge and continued their dominance over the Sixers as Gordon Hayward selected a good time to breakout, including hitting a 3-point shot that give them a lead they would not relinquish. Finally, the Celtics were missing their top two point guards as Terry Rozier joined Irving in the sidelines with an illness but still managed to take down the Pistons with a collective effort. So, the Celtics are technically 0-1 with Kyrie Irving and 2-1 without. It is such a small sample size. Extended, what does the numbers say so far? After the Detriot game, the Celtics are 28-19 this season with Irving and 9-2 without him. Don’t let the numbers fool you! Too much emphasis is given to how the other Celtics performed when Irving is out and how they almost eliminated the James led Cavaliers in last year’s Eastern Conference Finals, easily covering other circumstances that showed Irving’s value to the team. When Irving went down to his season-ending injury last March, the Celtics closed out the season with a pedestrian 9-6 record. They finished 14-8 in the post season, mainly due to a 4-1 shellacking of the Sixers, who they obviously have their number, in the second round. We could be talking differently today had they not survived the first round against the Bucks whom they had barely beaten in seven games, heavily relying on their homecourt advantage. The Celtics were up 3-2 against the Cavs after holding games at their respective homecourt but yielded the last two games because they couldn’t buy a basket when the going gets tough. They were leading 30-24 early in Game Six held at Cleveland when the Cavs made a run. The Cavs poured in 16 points while Marcus Smart registered the only Celtics points on a three pointer and a freethrow. That run eventually became the difference as they could not recover the lead. Jayson Tatum gave the C’s a lead, 72-71, with six minutes left in the final game at home. That turned out to be their final taste as none of their young stars could come up with an answer for another Cavs’ torrid run coming up with a meager three points during a more than 5-minute stretch. In a flash, they are staring at a 74-86 deficit with 40 seconds left since. That’s what the Celtics need Irving for, his ability to close out games. He’s the best at it. The ball may be sticking too much with Irving while he is on the floor, preventing the excellent ball rotation that happening when he’s out, but the much needed shots at crunch time is somewhat guaranteed when he’s around. There could be one viable solution here, Irving has to play the role of Rozier majority of the game and take control of the ball only towards the end. Question is: Are the Celtics prepared to pay him the maximum salary for this role; and is Irving willing to take on this part? Then, there’s Anthony Davis. Are they getting him; and in exchange of who? Decision time is nearing for Ainge on this seemingly good problem. Will he make the right call or end regret giving up who will eventually leave the Men in Green?